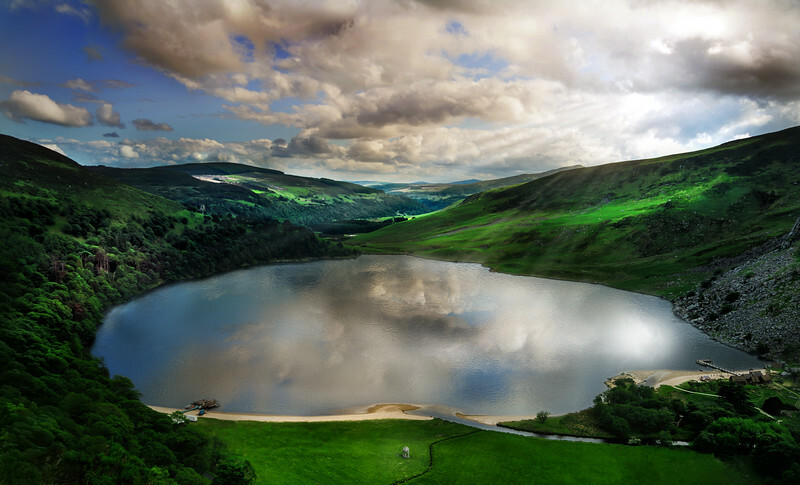 This is lake Guinnes, just about half an hour south of Dublin. Isn't it crazy beautiful? I was lucky with the clouds as well I have to admit, but on the other side... I was waiting for a while to get that shot. What a nice country.